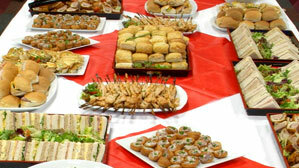 Wolverhampton's premier social and business caterer, serving the city and surrounding areas. Specialising in office catering to the business and training sector in the Wolverhampton area, supplying breakfast, lunch or afternoon buffets. Whether you require quality and reliable catering for a birthday, funeral or christening call us to discuss your exact needs and we can create a bespoke service to cater specifically for you. 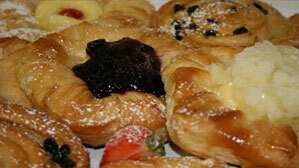 We also provide excellent wedding catering packages to suit your taste and budget.